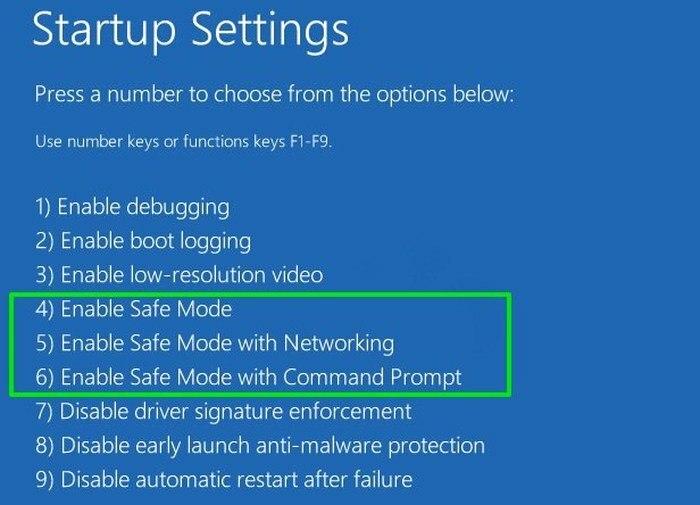 The Window 10 Safe Mode is one of the most important places on your computer. When things go wrong on your PC that you can’t solve through the operating system, then Safe Mode may be the place to go. But how do you boot to safe mode? It’s certainly a bit different in Windows 10 rather than how it used to be, with the classic “press F8 while your PC is booting” method not working anymore on newer PCs due to how fast they boot. But there are still several ways to boot to Safe Mode in Windows 10, and we’ll show you the big ones here. If you can’t boot into Windows at all (if you get stuck in an automatic repair loop or just get a blank screen when Windows tries to open, for example), then the best way to boot to safe mode is to use a recovery disk or your original Windows 10 installation disk. If you don’t have either of these, then don’t panic because they’re both relatively easy to create. (You’ll need to find a working Windows PC to do it, though.) 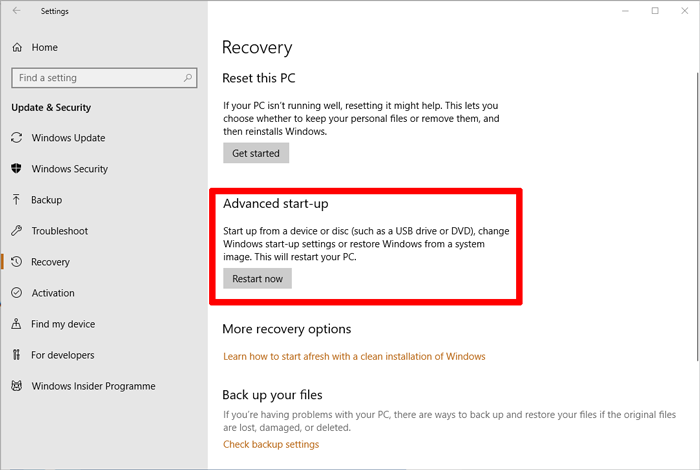 For more info, read our guide on how to create a Windows 10 recovery drive. 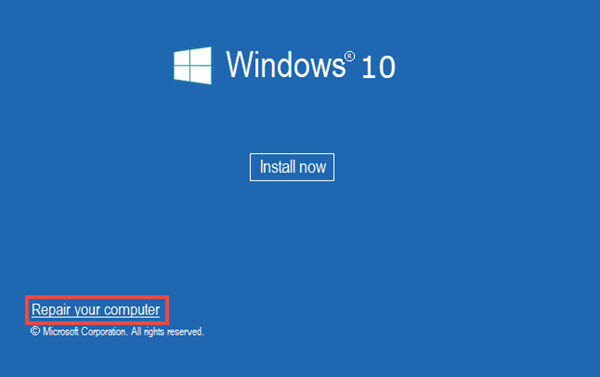 If you want to create a bootable Windows 10 USB drive, download the Windows 10 installation tool here and follow the instructions. Once you’ve created your installation or recovery drive, insert it into your USB drive and reboot your PC. Your PC should reboot to a new blue screen called Startup Settings. Here, press the 4, 5 or 6 key, depending on which iteration of Safe Mode you want to enter into. If Windows is booting (even just to the sign-in screen), then the quickest way to jump into Safe Mode is probably to use this method. Click the Power button in Windows 10 (which you can access not only from the Start menu but from the Windows sign-in screen – handy if you can’t log in to Windows for whatever reason). Then, hold the Shift key while clicking the “Restart” option. This should boot you to the blue-screen Startup menu we talked about in the first tip. From this point you can follow those instructions to get into Windows 10 Safe Mode. Another method of booting to safe mode you can use from within Windows is to go to Settings (cog icon in the Start menu or type settings into the Windows Search bar). Click “Update & security,” then click “Restart now” under the “Advanced start-up” heading. This will take you to the blue-screen Startup menu from the first tip. Click “Troubleshoot -> Advanced options -> See more recovery options -> Start-up Settings -> Restart.” After your PC boots to Startup Settings, select the 4, 5 or 6 key, depending on which version of Safe Mode you want to use. The old methods of booting to Windows Safe Mode are out, and the new ones are in. If you think the process should be a bit simpler, we’d be inclined to agree, given how important Safe Mode is. However, for now these are the best methods of jumping through the necessary hoops to get there.